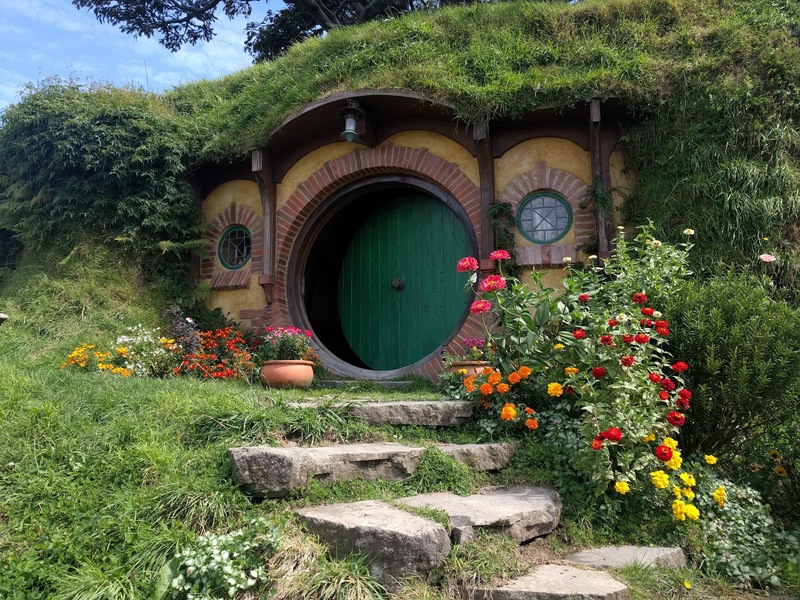 When I was in middle school, I was entranced by The Lord of the Rings movies and dreamed of one day going to New Zealand to see where the magic happened. Well, I finally made it, and it lived up to all of my dreams! 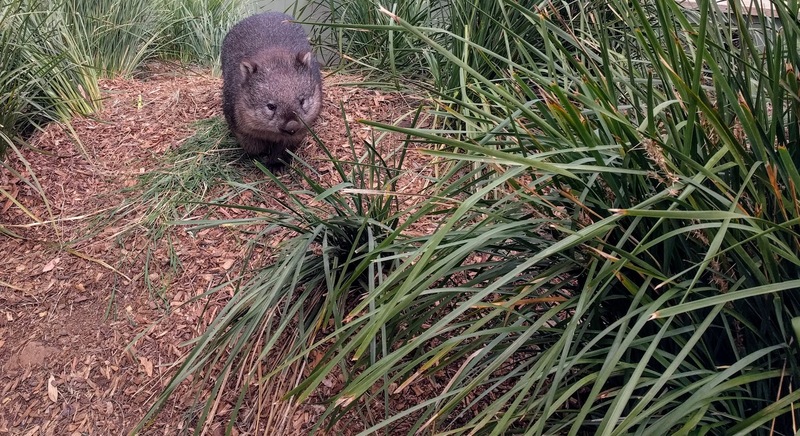 Like with our Australia trip, I'm going to try to cram a lot into just one blog post. I hope you're ready to fall in love with New Zealand like we did! New Zealand is mainly divided into the North Island and the South Island, and we decided that this time we didn't have enough time to do both. 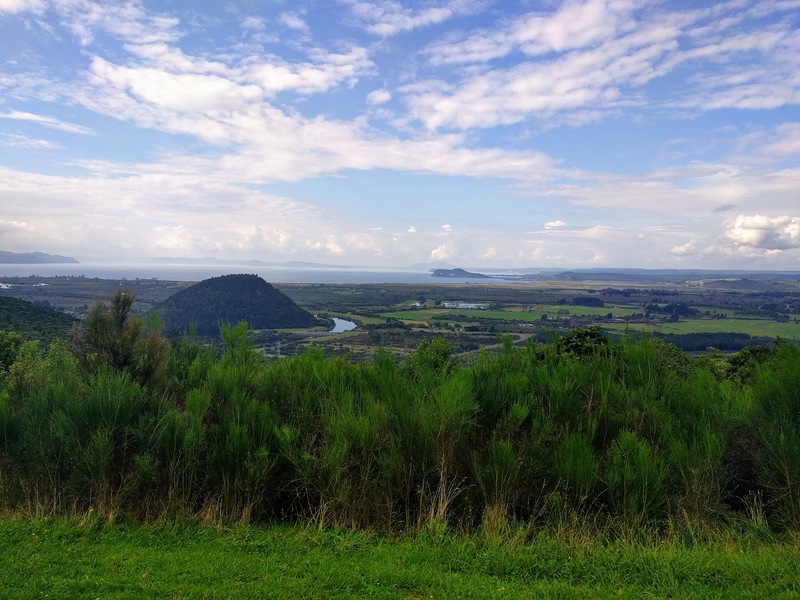 We stuck to the North Island, known for its rolling green hills and rich cultural experiences, but we need to come back someday to experience the beauty of the South, as well! We spent our first night in Auckland with our amazing hosts A and N (having friends to visit all over the world is a major Foreign Service perk), and then set off for our North Island road trip. We swung by the LDS Temple in Hamilton so I could attend a session, and I was very lucky to do so because in a few months it'll be closing for a years-long renovation. 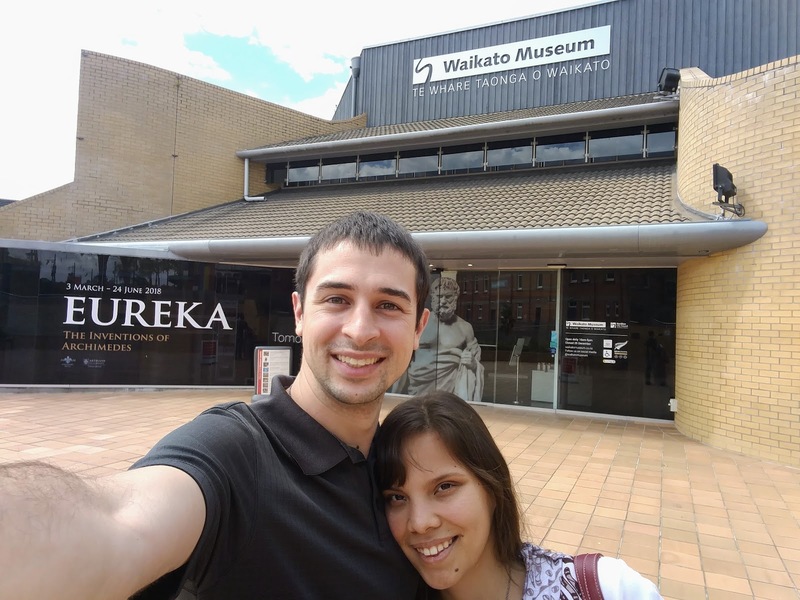 While we were in Hamilton, we also attended the Waikato Museum, most of which is accessible for free. The museum focused on local history and culture and boasted several art galleries. 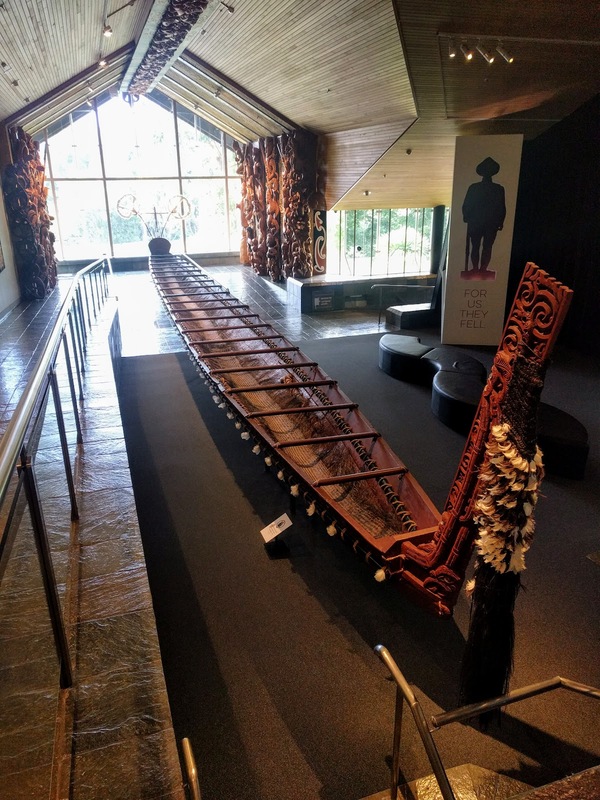 They had a real, beautiful, traditional Maori boat on display and a wealth of information about Maori systems of navigation, their history with British settlers, and their beliefs about the heavens. 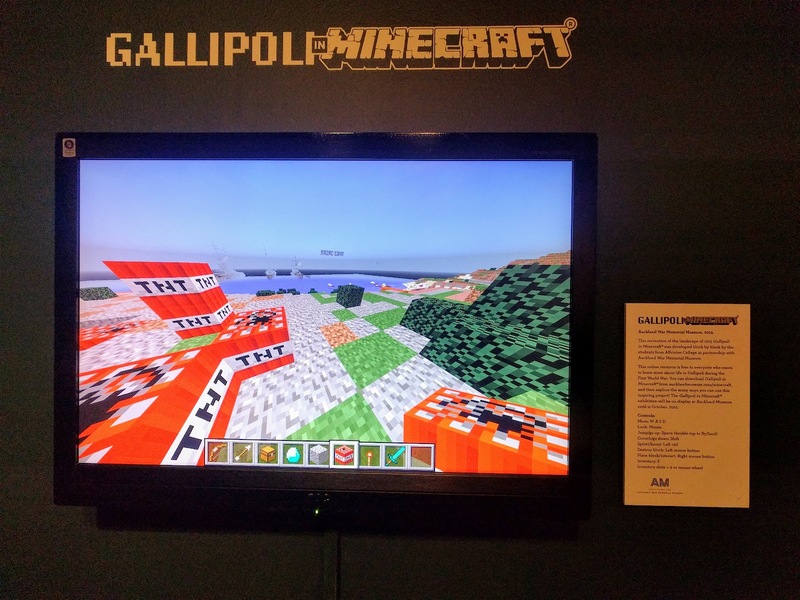 There was also an impressive section devoted to New Zealand's involvement in World War I, complete with an extraordinarily detailed Minecraft reconstruction (of all things) of the scene at the Battle of Gallipoli, or Gallipoli Campaign, in modern-day Turkey. The museum houses a few art galleries, as well. As I've previously mentioned, M and I are not the best appreciators of art and we usually do not enjoy art galleries. This time, though, we decided to take a look (mostly because it was free). As a result, we found a few gems that really stood out (to me, at least). This first piece (pictured above) was a segment of an installation called "The Horses Stayed Behind" by Cat Auburn. 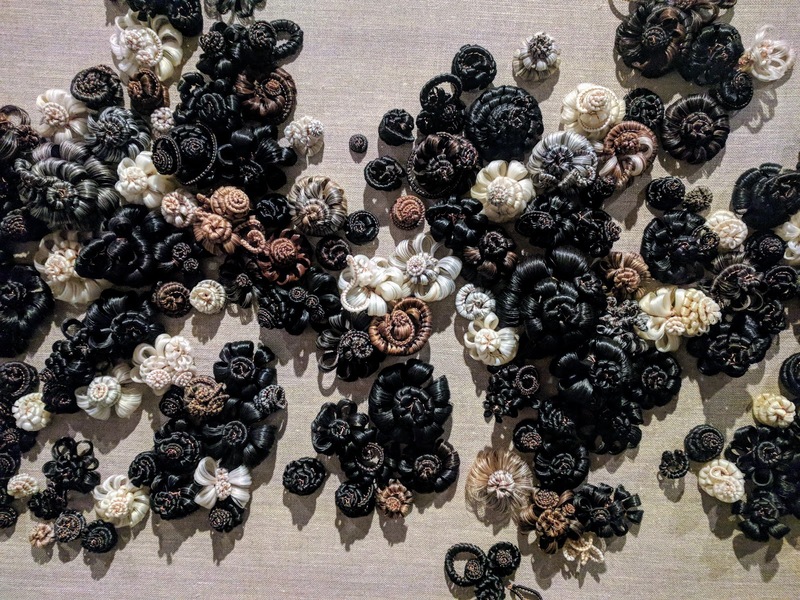 The artist constructed these rosettes out of horse hair clippings donated from across New Zealand. 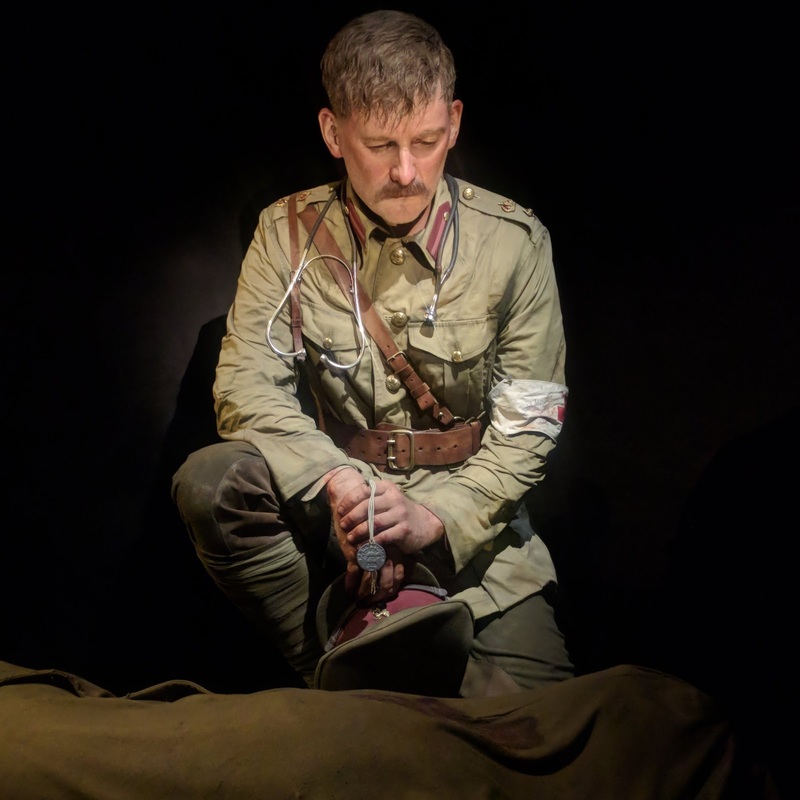 What intrigued me most was the reality that inspired the art: the fact that 10,000 horses left New Zealand for WWI, and only four returned afterward. This second photo is pulled from the museum's cubism exhibit. It caught my eye because unlike most of the pieces, which I found unrecognizable, this one immediately reminded me of my time living and traveling in Middle Eastern cities. 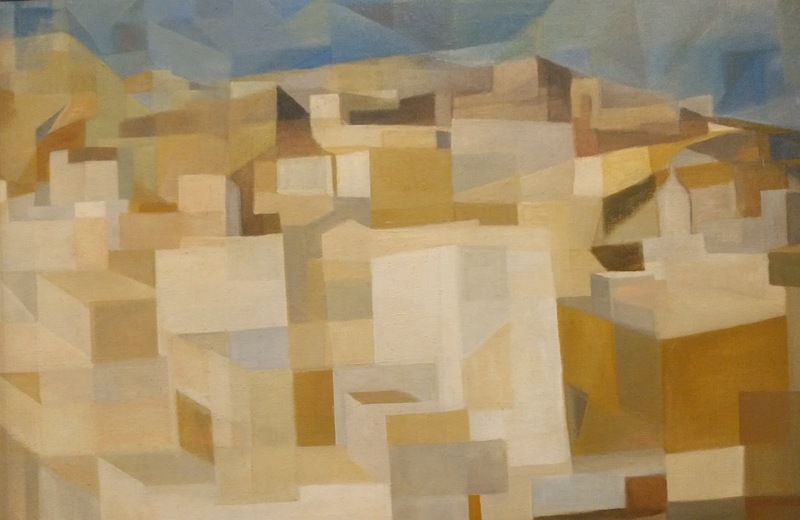 I learned that this piece is appropriately titled "Amman" by artist Louise Henderson, and I hope it resonates with any blog readers who have lingering memories of the Middle East. 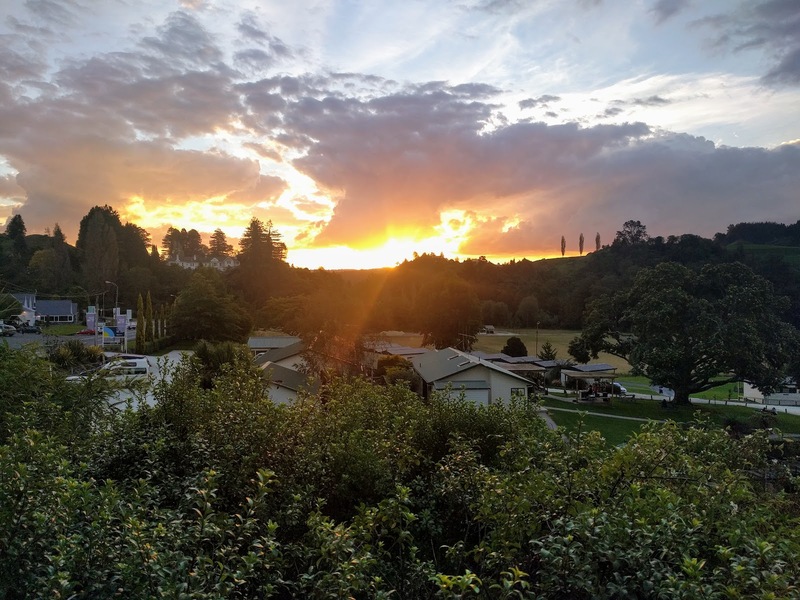 We thought we'd be done for the day after that, but as we checked into our hotel in Waitomo for the night the receptionist advised us to go on a free night hike in the nearby Ruakuri Reserve to see glowworms. If we had known there was a free option, we might not have booked the Waitomo Glowworm Cave tour for the next morning in advance! Anyway, we decided to take her advice and went for a romantic, starlit walk in the woods. To our surprise, we started seeing glowworms on the rock walls almost immediately, and they just increased as we walked closer to the caves. At their peak, they looked like stars glistening on the walls and the cave openings we could see. It was so dark outside, we couldn't even see each other's faces! Smartphone photos don't do the wonder justice, but you can see our attempt to capture the magical blue glow below. It was definitely one of the most breathtaking sights we've ever seen. After that, we journeyed to the place I've been looking forward to visiting for so many years: Hobbiton! 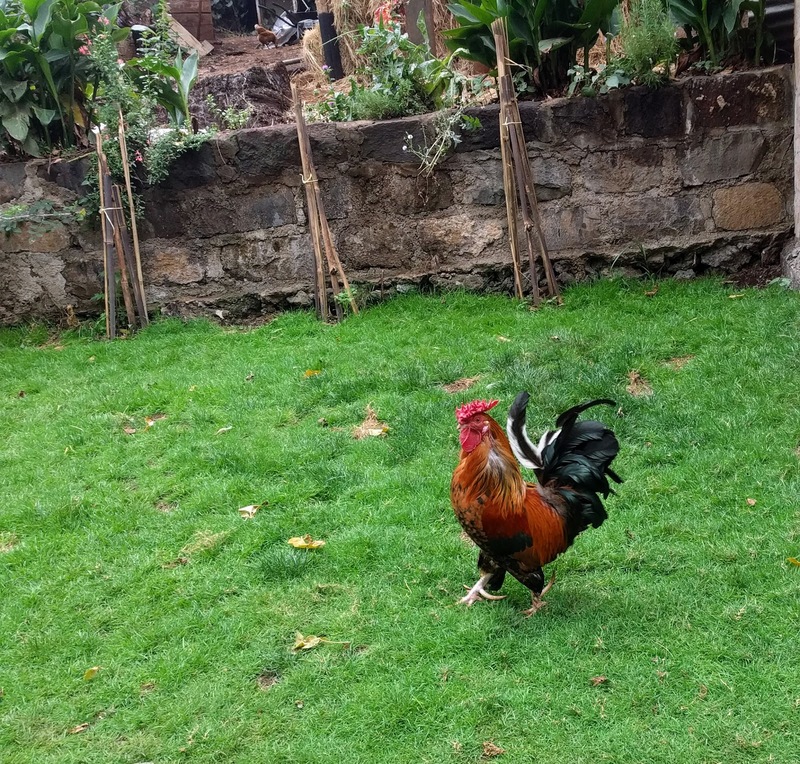 I don't even know where to begin with describing this part of the trip. It was just as beautiful as I'd imagined and remembered adoring in the movies. We had a very friendly tour guide and plenty of opportunities to take photos. 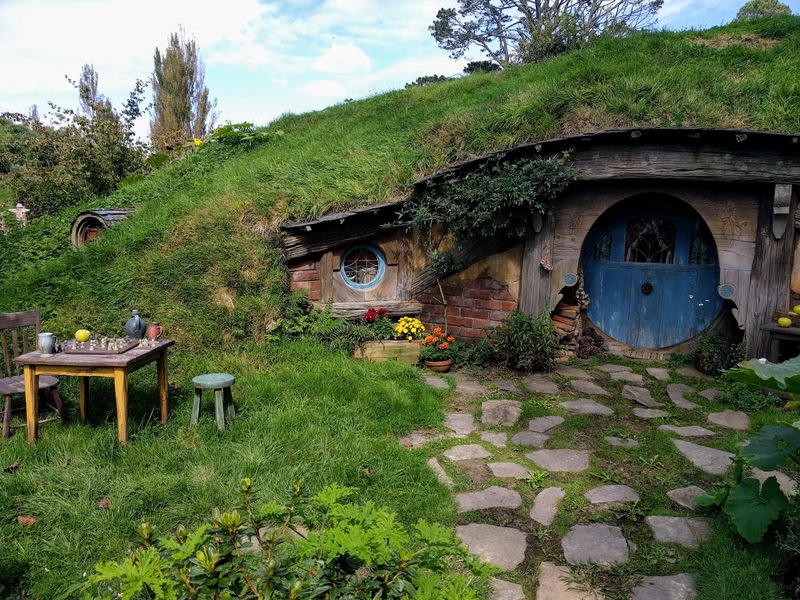 As soon as we saw the grounds of the farm where Hobbiton was built, it was easy to see why The Lord of the Rings director, flying in a helicopter over New Zealand, decided that needed to be the location of The Shire. We (mostly I, with M along for the ride) loved seeing the places where scenes we remembered were filmed and learning about some of the perspective tricks they used. For example, the Hobbit Holes are built at different scales. Smaller houses (like the one featured as the first image of this post, complete with a tiny chess set) would make people who needed to look bigger (like Gandalf) look much bigger. Others were full-scale so the Hobbit actors could go in and out easily. Happily, I learned that I would have qualified (in terms of height, at least) to portray a full-grown Hobbit (you had to be under 5'3"). 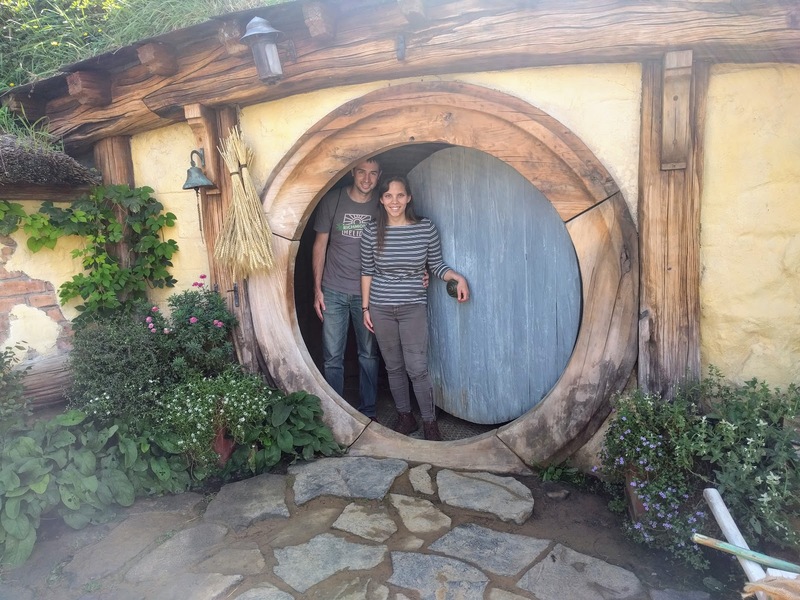 Of course, no trip to Hobbiton would be complete without a visit to its most famous residence, Bag End (where Bilbo and Frodo live), complete with its very impractical but whimsical middle-of-the-door doorknob. 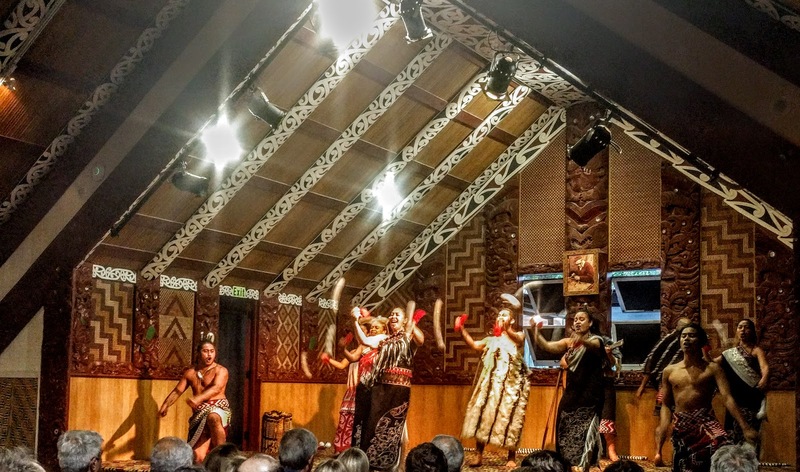 Once we wrapped things up in Hobbiton, we made our way to Te Puia for a Te Po Maori cultural evening experience. We enjoyed an awe-inspiring series of dances, songs, and cultural lessons. The performers were clearly very happy to share their culture and very skilled in the demonstrations. 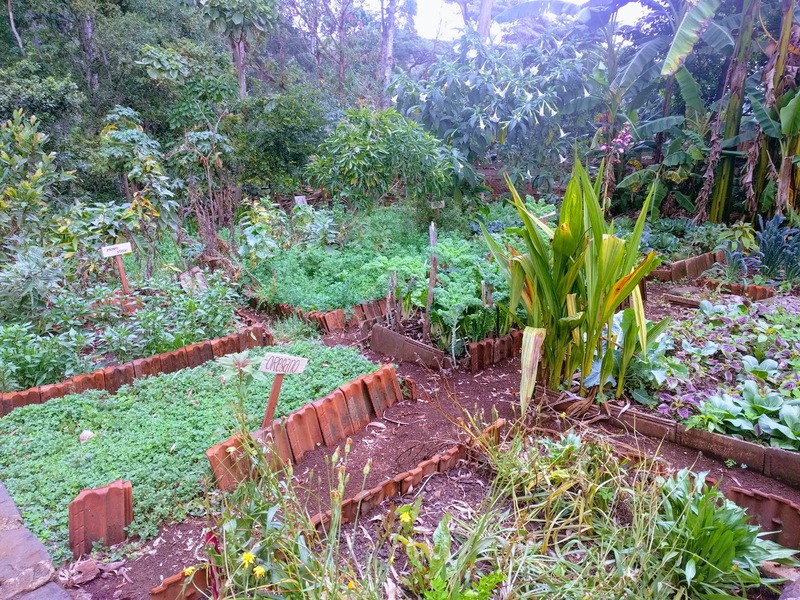 We were glad to know that the fees we paid supported Maori cultural preservation efforts, including scholarships for representatives of every tribe of New Zealand to receive training in traditional skills and share their knowledge with their communities. Then, we enjoyed a delicious and varied all-you-can-eat hangi dinner, cooked in the traditional way: heated underground and then un-earthed just in time for the feast. 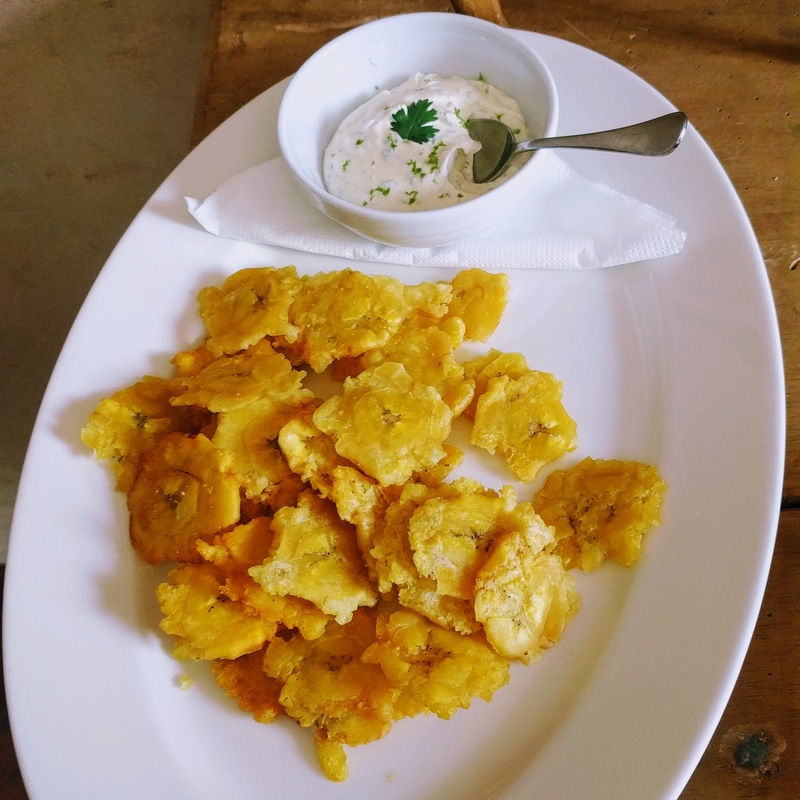 There were selections of lamb, pork, chicken, curry, shrimp, mussels, potatoes, pumpkin, salads, and an array of desserts. It was all delicious. 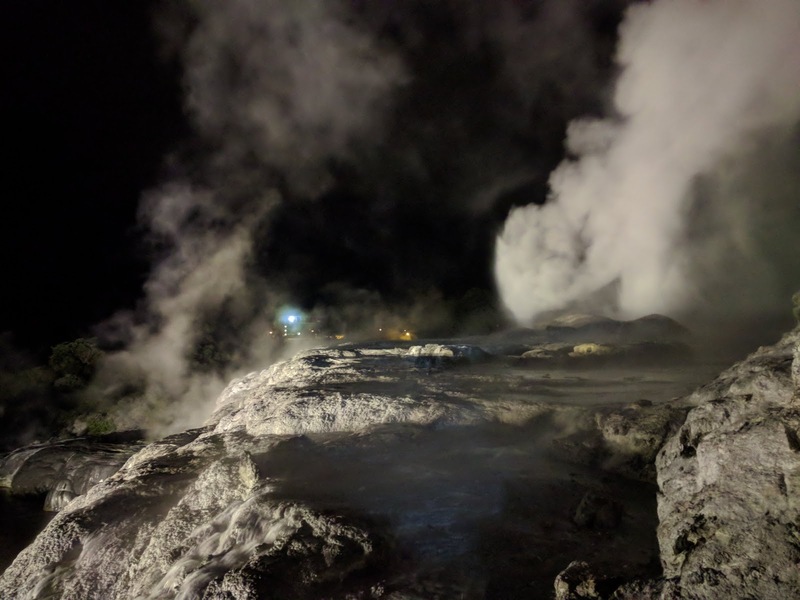 We wrapped up the night with a trip out to Te Puia's geothermal park, where we arrived just in time to see the Pohutu geyser erupting spectacularly! With a cup of hot chocolate, a seat on the rocks heated from underground, and the backdrop of gushing water and steam, our guides shared with us traditional storytelling and a farewell song. 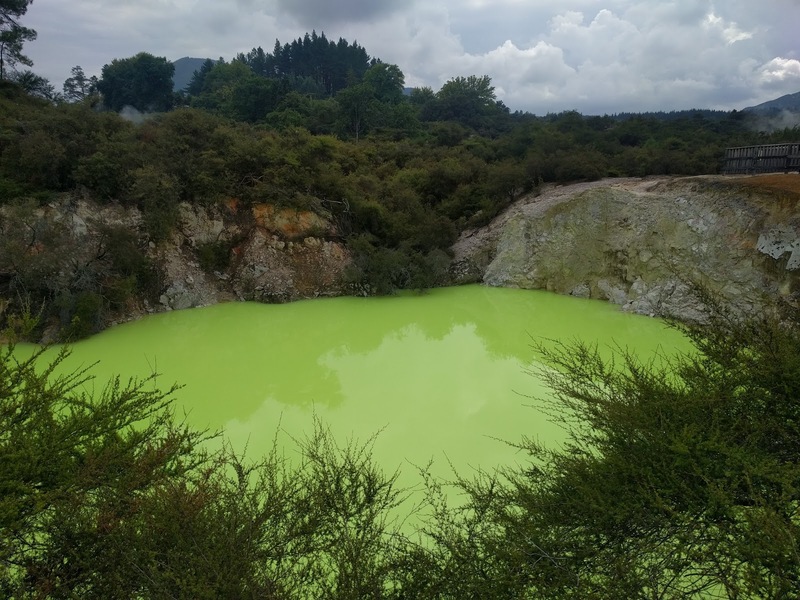 The following day, we wanted some time with the natural sights in daylight, so we headed over to Wai-O-Tapu Geothermal Wonderland. 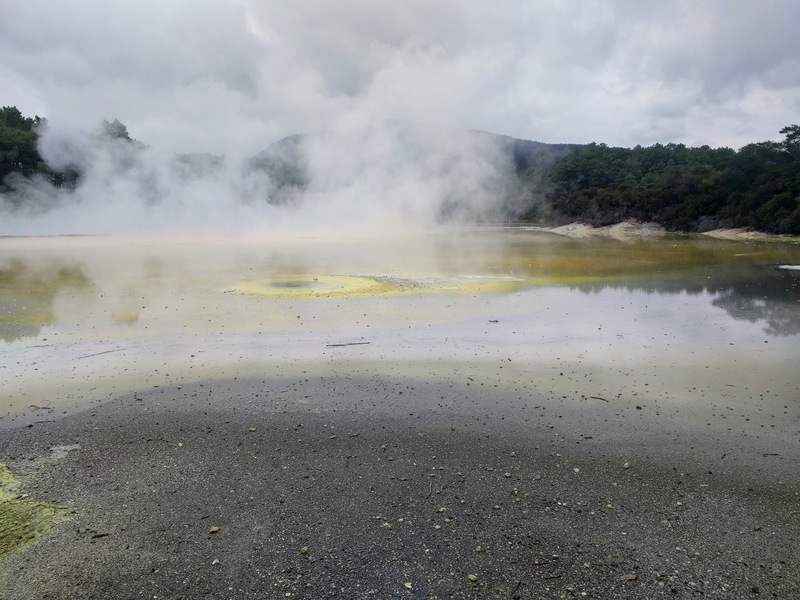 Now, the whole time we'd been in Rotorua we noticed the unforgettable stench of the geothermal parks (think rotten eggs), but in Wai-O-Tapu it was overpowering. 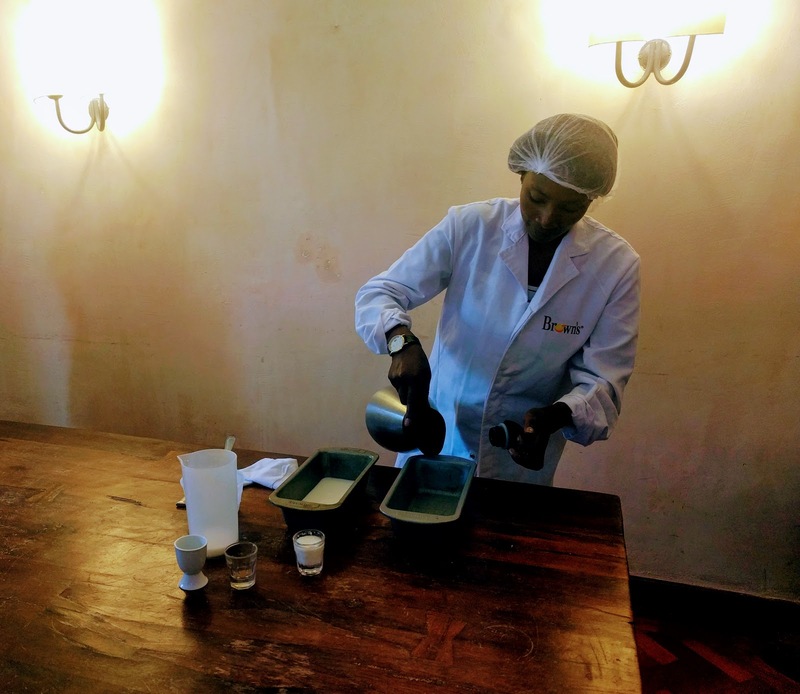 We basically held our noses the whole time so we could check out the sights and learn a little but about the science behind these bizarre natural phenomena. There were a range of geological features, including pools, waterfalls, rocks, steam, geysers, and mud pits. One of the most striking characteristics of Wai-O-Tapu (and what it's most known for) were its varied colors resulting from different types of natural chemicals and minerals present in different parts of the park. The last pool on the full trail, the Devil's Bath, literally looked like a neon green SoBe drink or something. We finally arrived in Wellington, which definitely had more of a city feel than Auckland did. 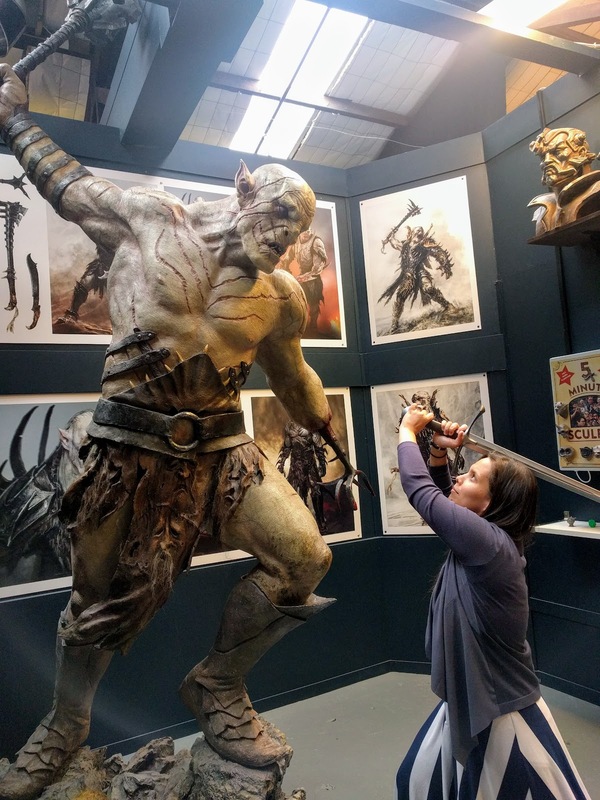 The two highlights of our short time there were the Te Papa Museum of New Zealand and the Weta Workshop. 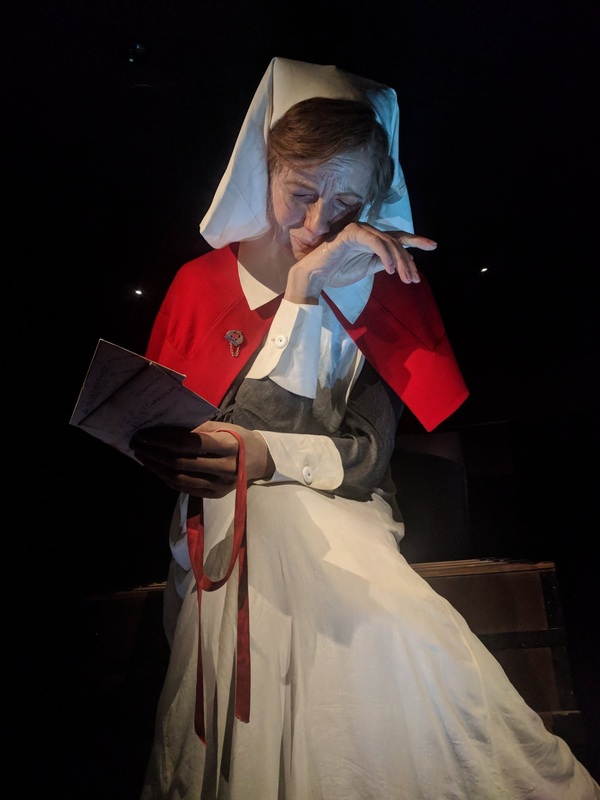 Te Papa was one of the largest and most engaging museums we've visited on our travels; it seemed to be on the leading edge of museum science from the diversity of exhibit topics and formats to the wide-ranging partnerships that made its success possible. (Plus, it's free!) 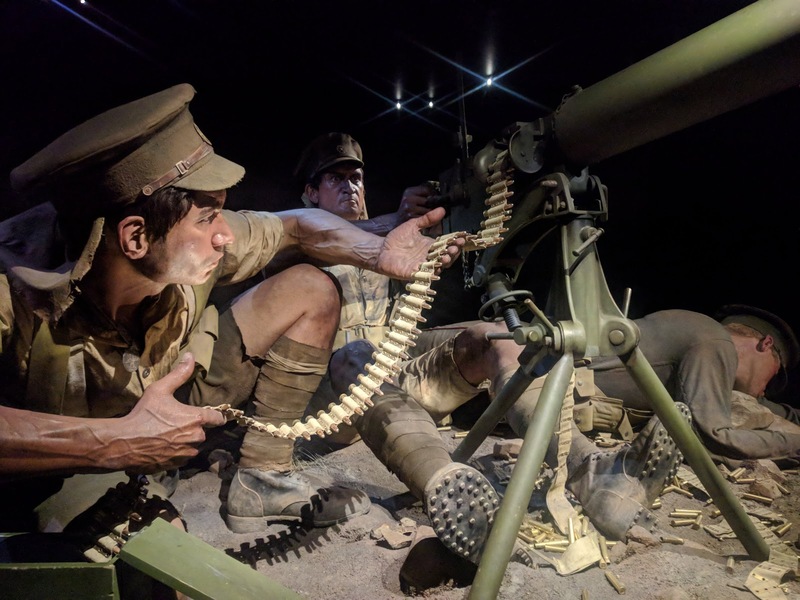 We weren't able to take our time through every exhibit, but a guide recommended we devote special attention to "Gallipoli: The scale of our war" - the only exhibit that had an entrance queue. It was as moving and breathtaking as we were promised. 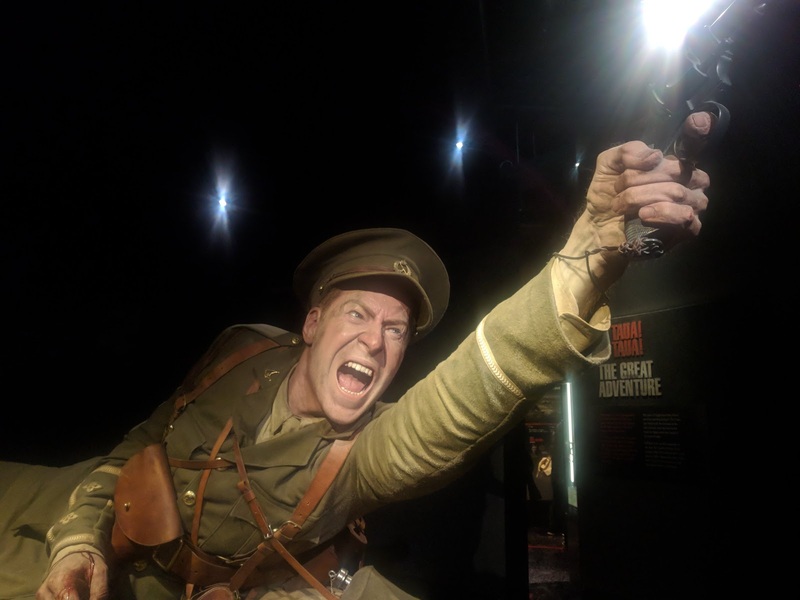 Using the real stories of New Zealanders and giant sculptures built by none other than Weta, Te Papa made New Zealand's role in World War I come alive. We were surprised to learn later that the sculptures were at 2.4x human scale, as they seemed much larger. The attention to detail was striking, with everything from pores to individual hairs to beaded brow sweat meticulously crafted. So just like that, our amazing road trip had come to an end. 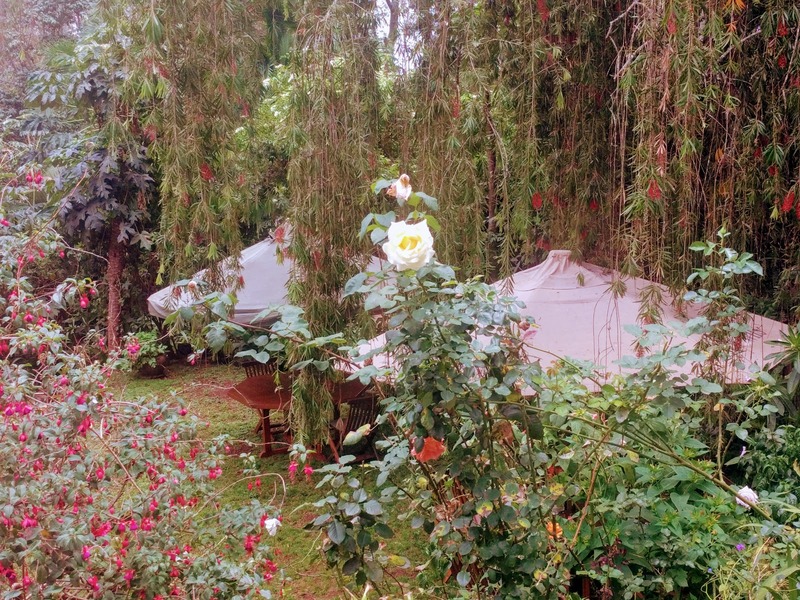 Over the past week, we became enchanted by this island. 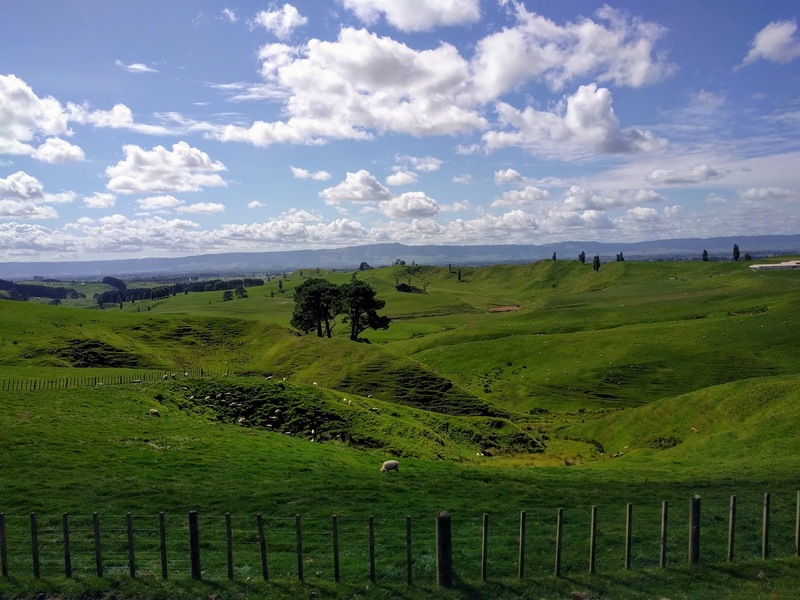 I in particular feel so fortunate I got to live out my longtime dream of visiting New Zealand and reliving my younger self's wonder at The Lord of the Rings. We just know we'll be back someday. 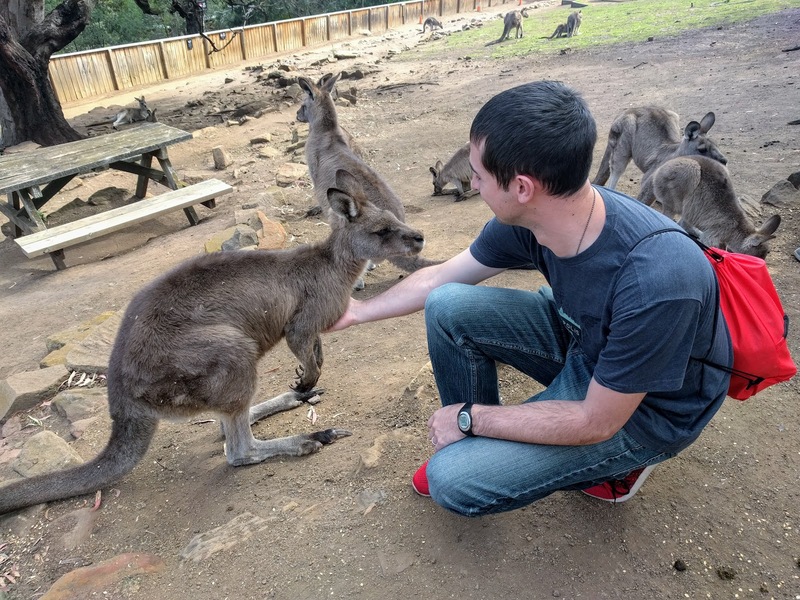 I can’t believe our short week in Australia has already come to an end. We were hoping to have an extra weekend at the beginning of the trip, but because I had to work a certain official visit we pushed our vacation. 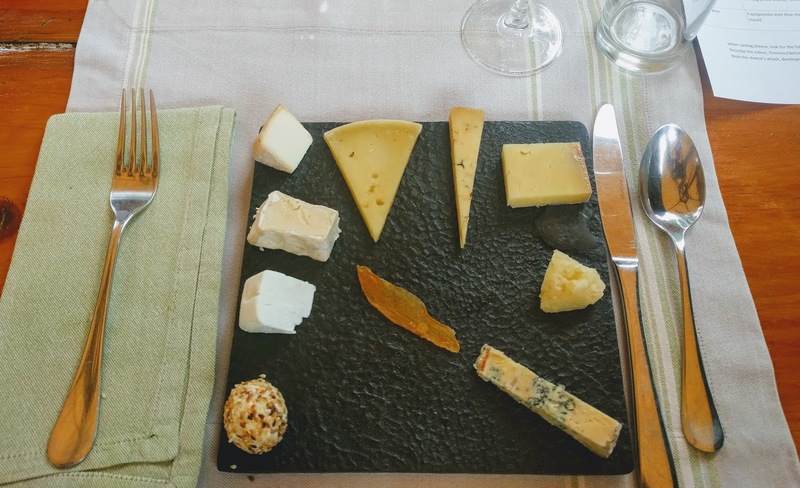 We didn’t get to visit our friends in Canberra and felt like we only scratched the surface of the few cities we visited, but it definitely left us hungry for more. 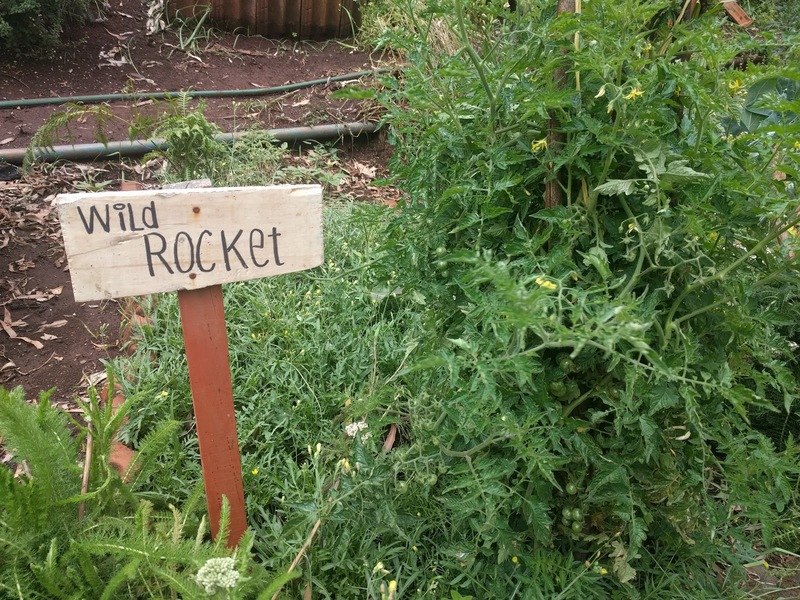 I’m going to try my best to cram our entire week into one blog post, so there’ll be a ton of pictures this time. The stunning landscape above was actually the view from our friends’ apartment, where we spent our first night in Sydney after an approximately 24-hour transit from Kenya. 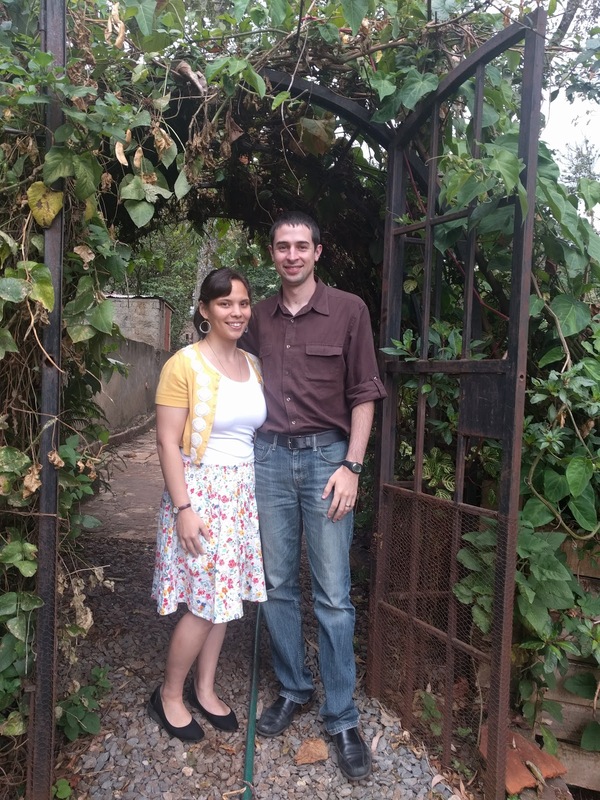 K and K were amazing hosts, and we were so happy to see them! 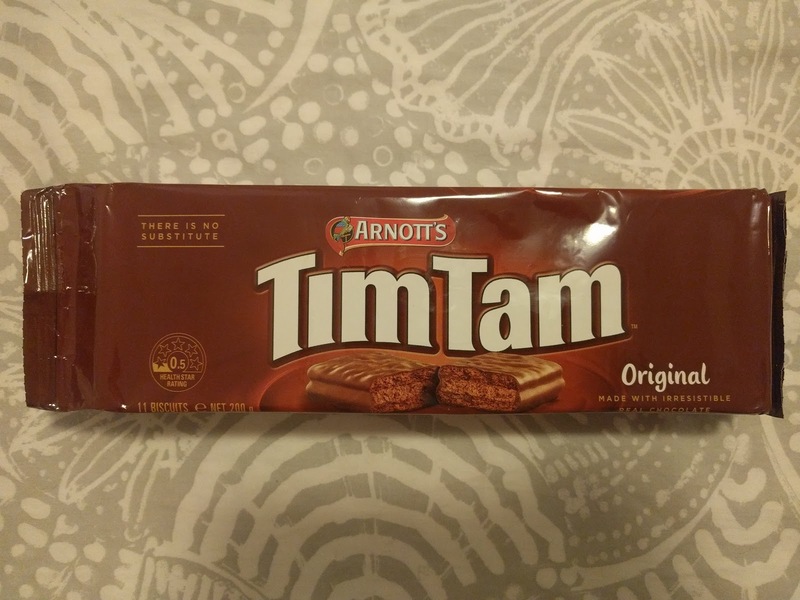 They even gave us our first (literal) taste of Australian culture with a box of Tim Tams, a delicious type of cookie we'd never tasted before. 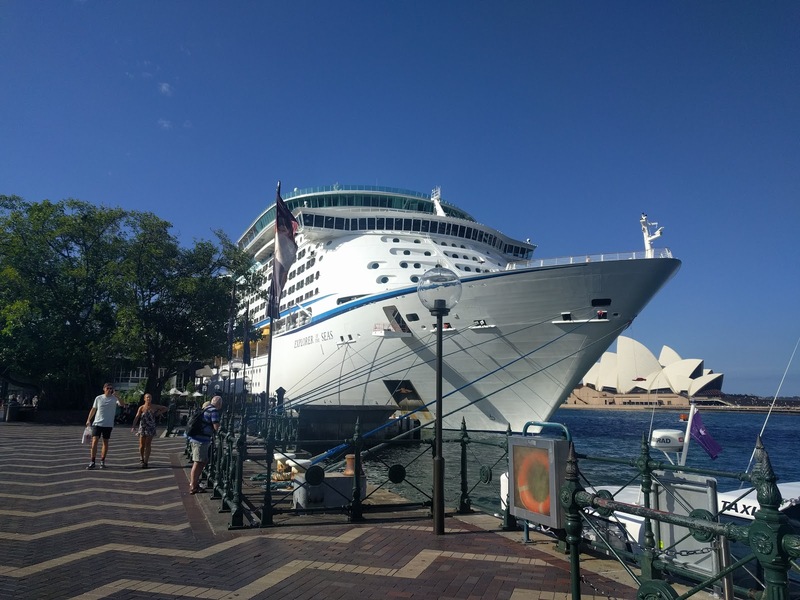 Then, we took the “Shopper Hopper” - a little ferry for the Sydney Harbour that took us to where the cruise ship docked so we could drop off our bags. 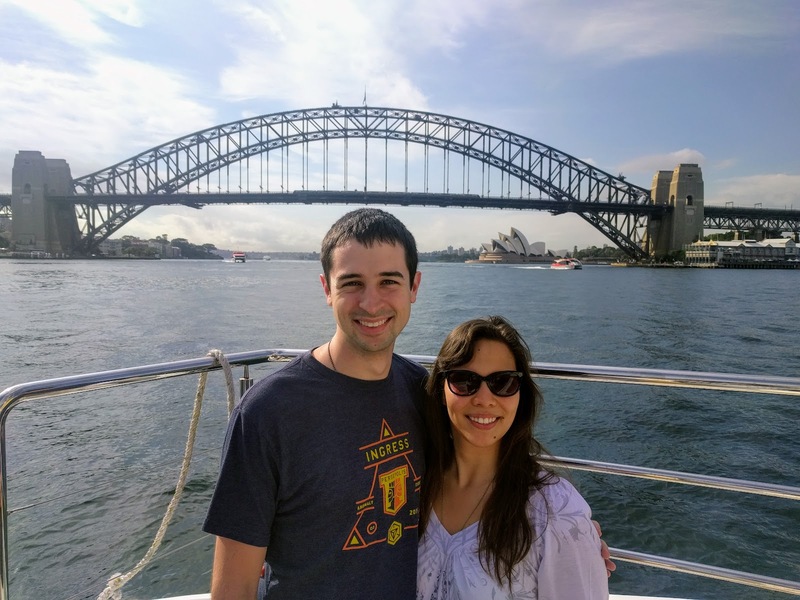 Because we opted to go by boat instead of Uber, we scored the amazing first photo of this post with the Sydney Harbour Bridge and iconic Opera House in the background. 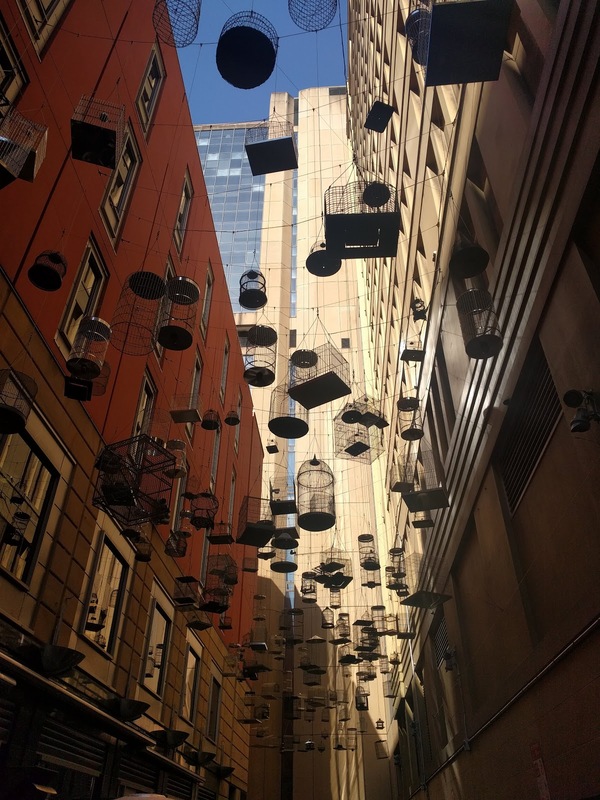 One of my favorite highlights from the tour was an auditory art installation called “Forgotten Songs” with assorted birdcages playing the real recorded audio of birdsong from a massive array of bird species displaced by Sydney’s urban development. Walking underneath the cages and listening to the sounds of nature in the middle of the city that removed them made for a unique and thought-provoking experience. After Sydney, we spent a day in Melbourne. We met up with our dear friend S for lunch, and then made time to hit two sights before we had to get on the ship. 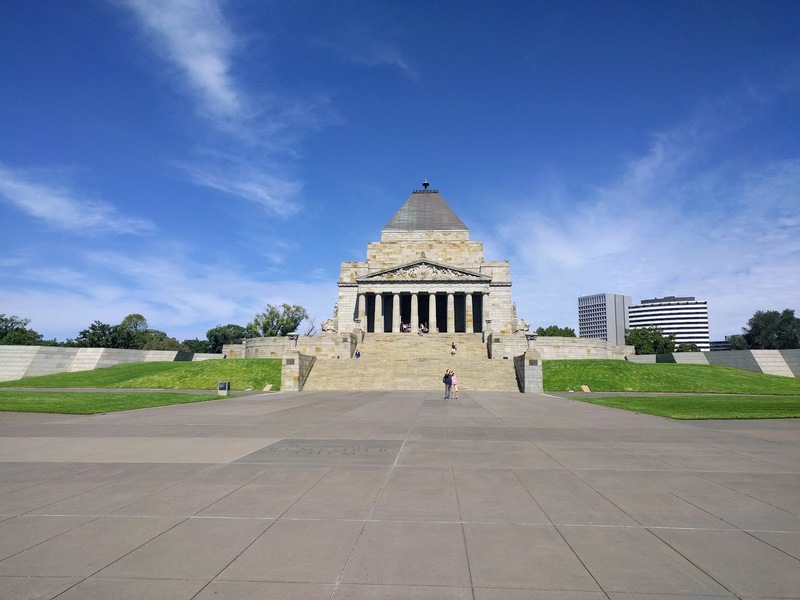 Our first stop was the Shrine of Remembrance, a beautiful monument devoted to Aussie armed forces and their service. Then, we dropped by the free Australian Centre for the Moving Image main exhibit hall, which included a wealth of information about the evolution of cinema and moving picture art. It was one of the best designed museums I’ve ever seen, with interactive exhibits ranging from video games to abstract art to virtual reality. 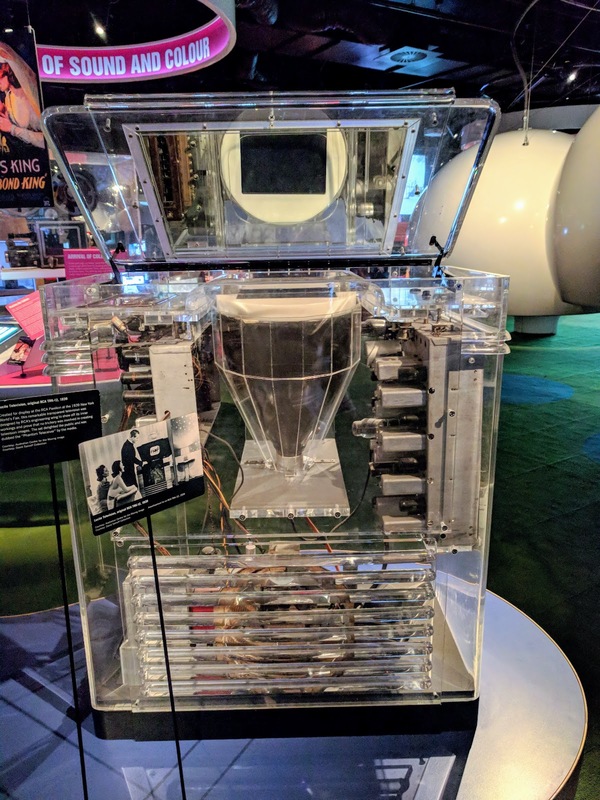 All of that is on top of its impressive collection of artifacts from not-so-distant history, like the transparent television from 1939 pictured below. 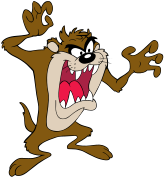 Before we knew it, we were off to Hobart, the capital of Tasmania (a smaller island just to the south of the main Australia island). 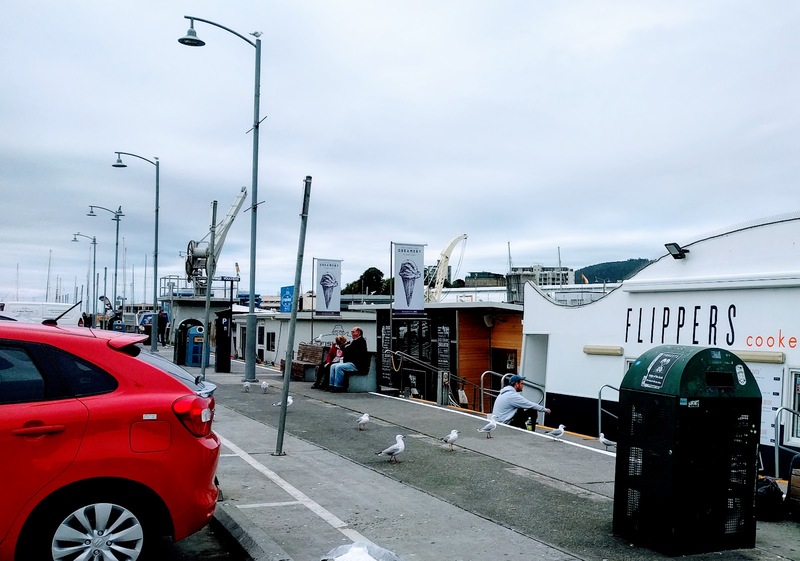 The first sight that greeted us when we stepped off the ship were food truck… boats? 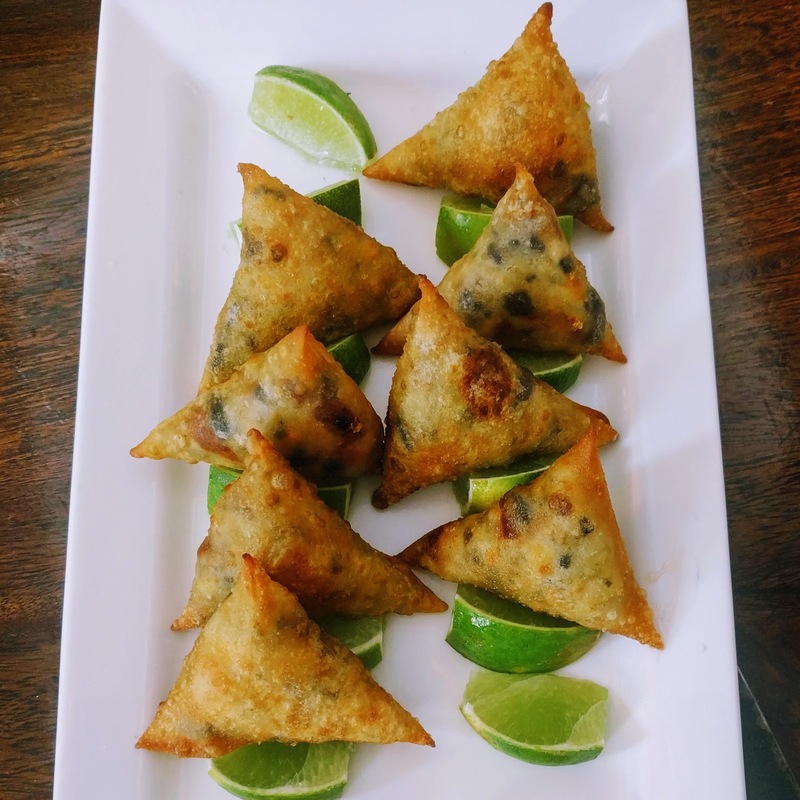 (Food boats?) Whatever they’re called, we thought they were brilliant. 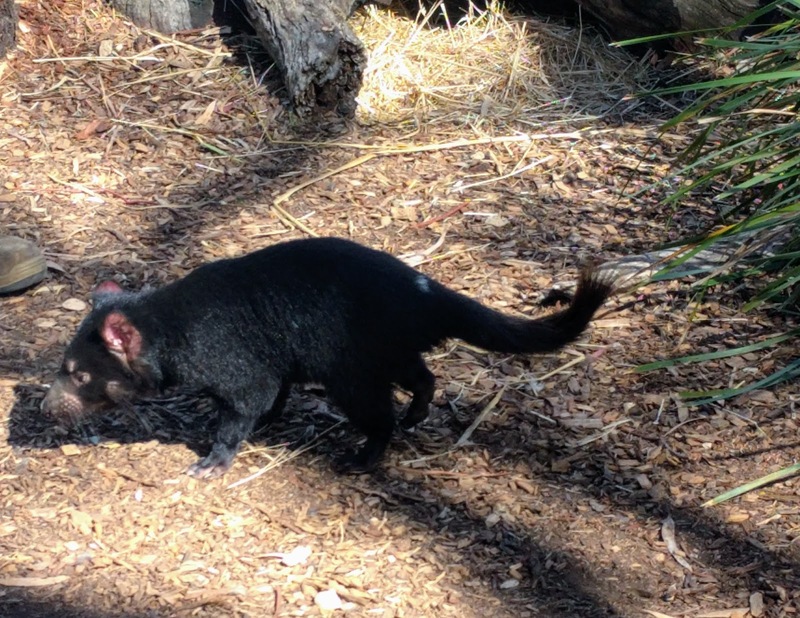 At one of many official Tasmanian Travel and Information Centres, we booked tickets to the Bonorong Wildlife Sanctuary for that afternoon and dropped by the excellent, free Tasmanian Museum and Art Gallery in the time we had to spare before our shuttle departed the city. 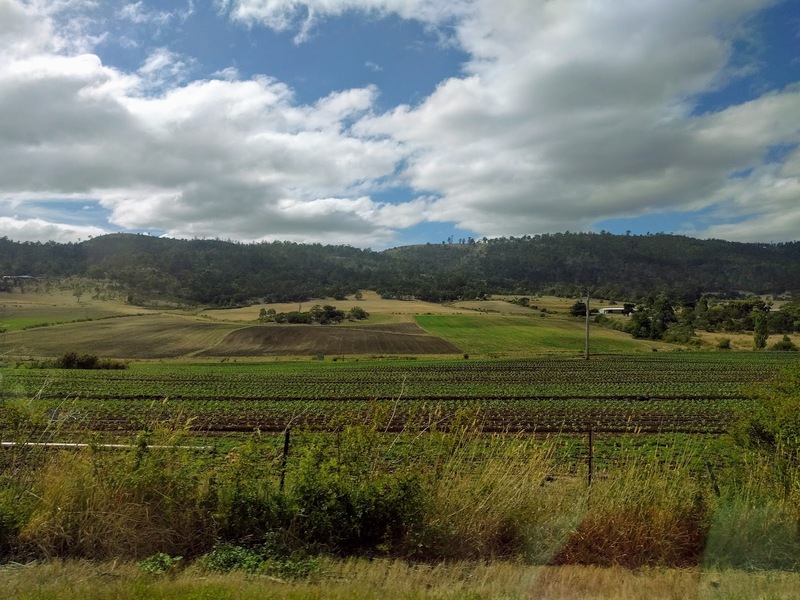 Once we were on our way, the drive out to the sanctuary gave us some lovely views of the Tasmanian countryside. 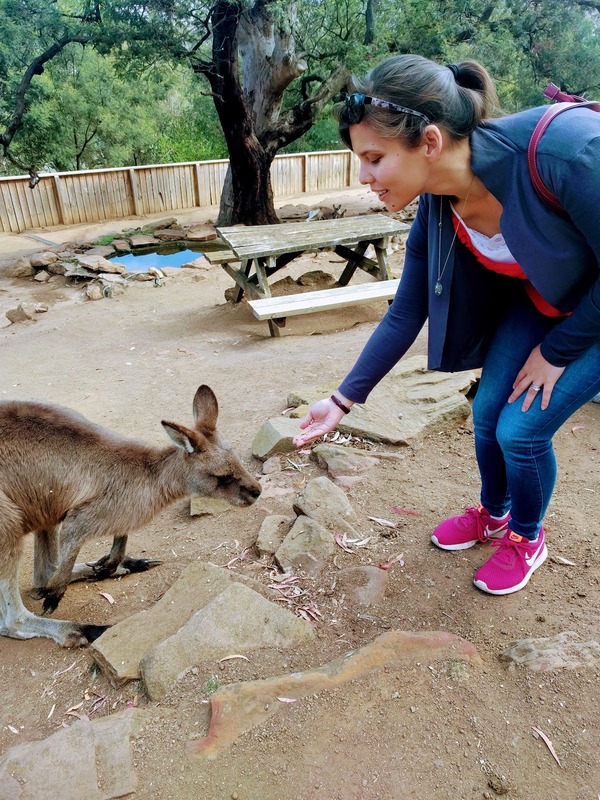 The highlight of the whole experience was definitely reaching the end of the tour, where kangaroos roamed freely and we could feed them and scratch them. Of course, we both had to try. 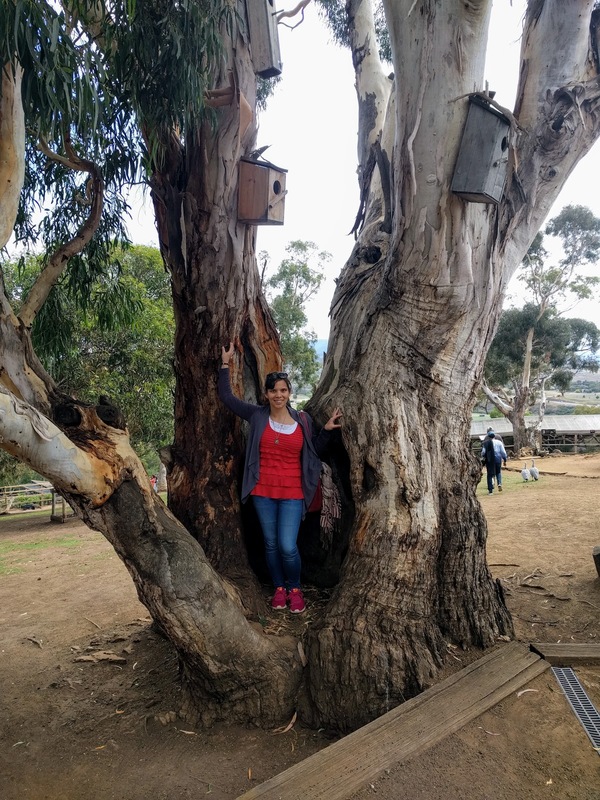 There was also a huge range of birds (caged if they were rescued members of invasive species but otherwise free) and birdhouses scattered around the property. Their sounds were beautiful. 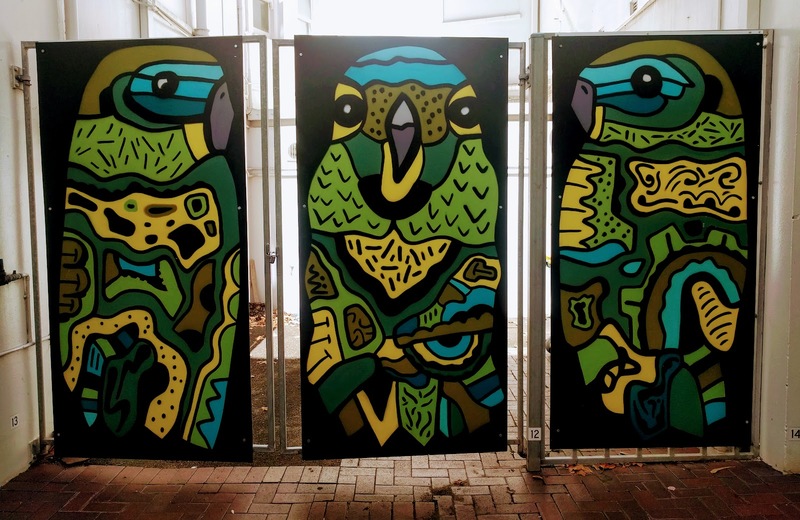 Our last stop on our Australia trip was Wollongong, which we quickly learned was an artsy city. It’s the kind of place that had cool art randomly on the sides of alleys. Not being the best art appreciators ourselves, M and I opted for a cultural trip to the Nan Tien Buddhist Temple instead. We learned more about the humanistic Buddhism practiced there and enjoyed the beauty and tranquility of the temple grounds. The most beautiful sections were the sacred temple interiors, with many Buddha figures with varying symbolic meanings, but we did not take photos there out of respect. 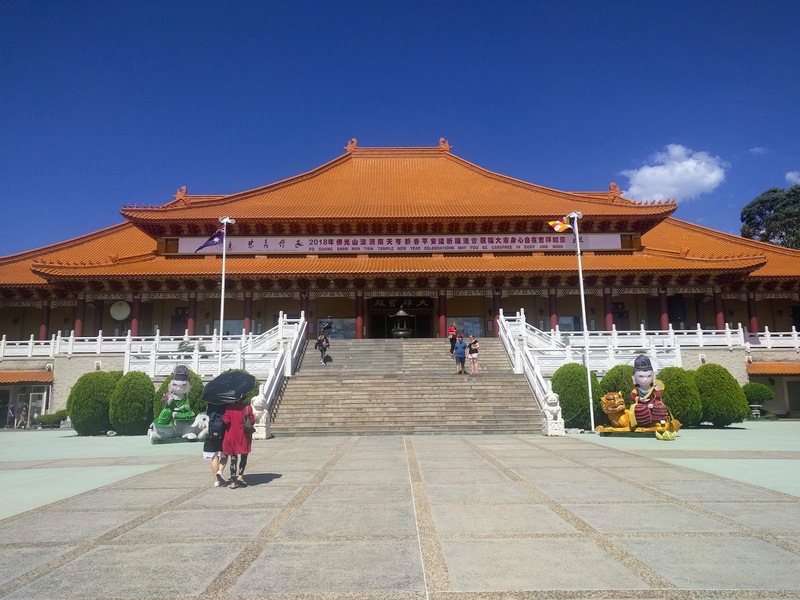 We highly recommend visiting the Nan Tien Temple - it’s free and open to non-Buddhists. 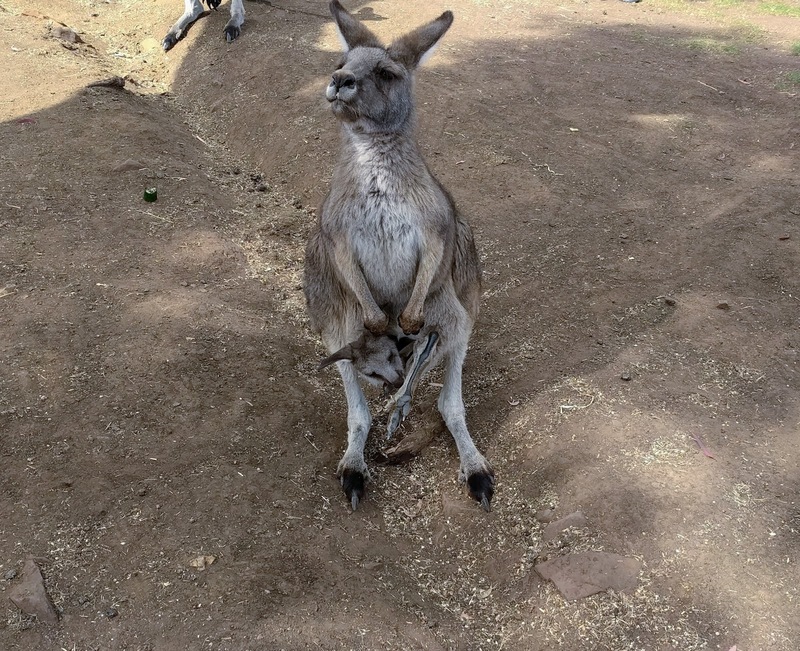 Now that we’ve reached the end of this amazing Australia trip, we can’t help but feel that the time flew way too fast! 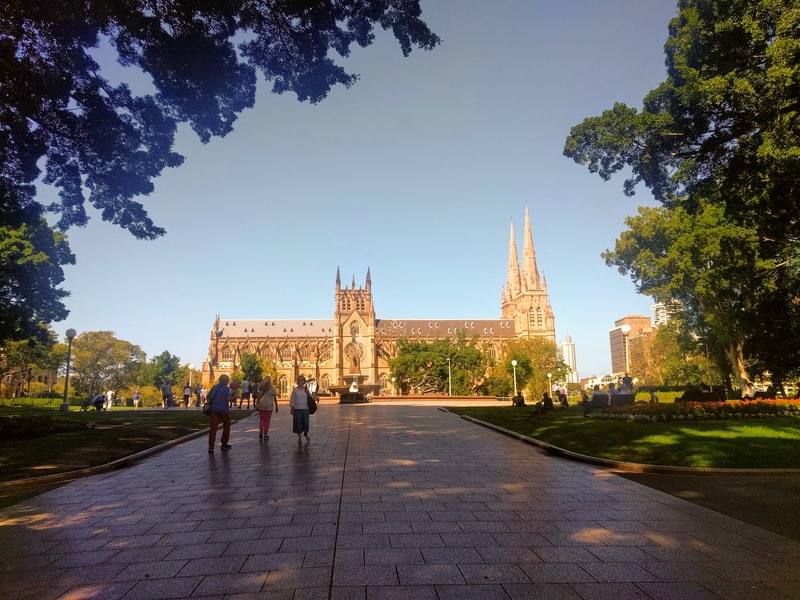 We really only spent less than a full day in each of four cities: Sydney, Melbourne, Hobart, and Wollongong. 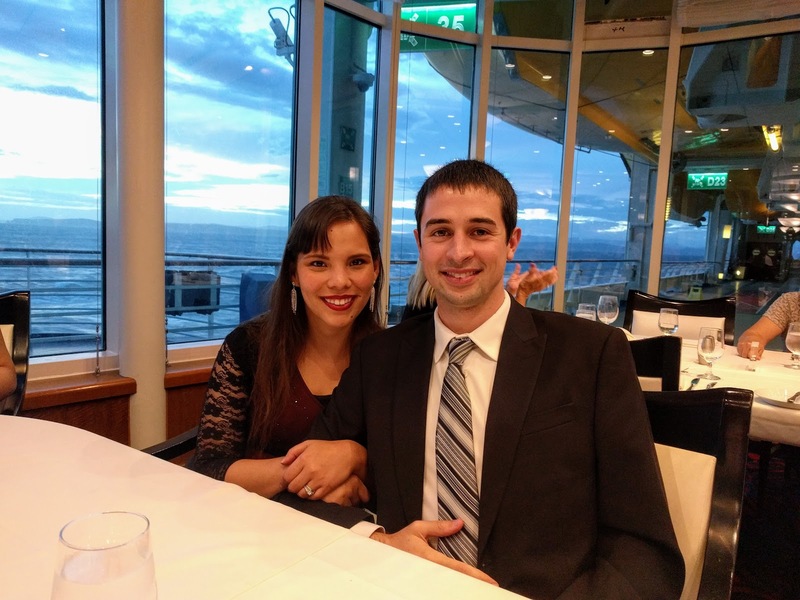 Yet we had such a dazzling experience, in large part because of the top-quality service, attention, and care of our wonderful cruise ship staff. 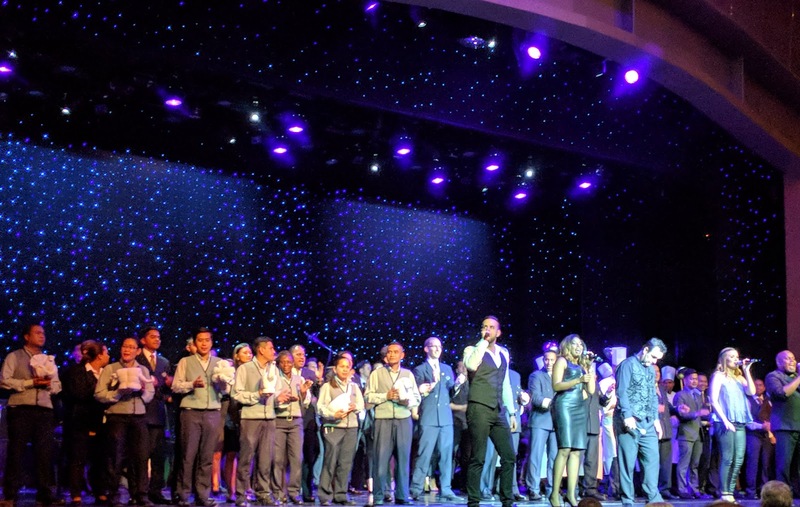 Royal Caribbean definitely lived up to M’s longtime hype. Thankfully, we also got a great taste of Aussie culture from friends we made on the cruise - as the guests were overwhelmingly Australian. 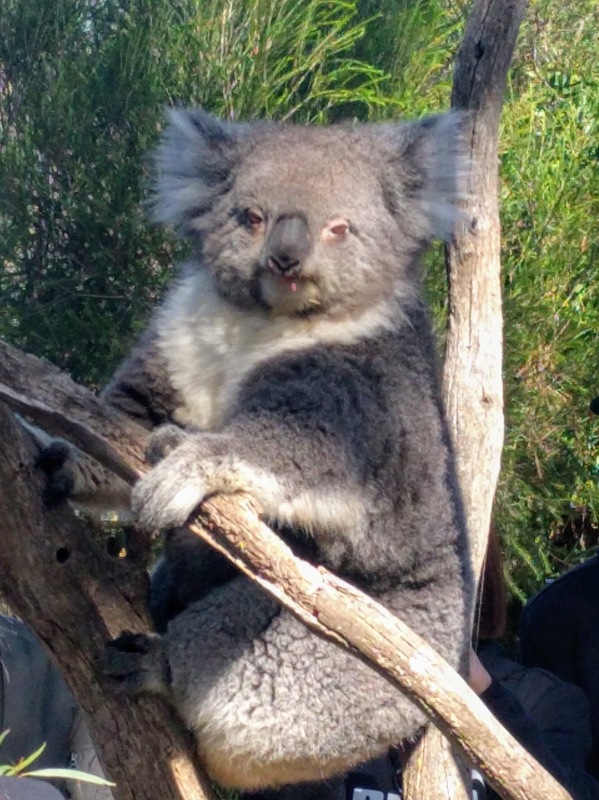 Now we understand why so many of our friends said Australia was one of the most enjoyable places they’ve ever been. So although this wonderful week had to come to an end, we know we’ll be back again someday. Thanks to all who made it so special!